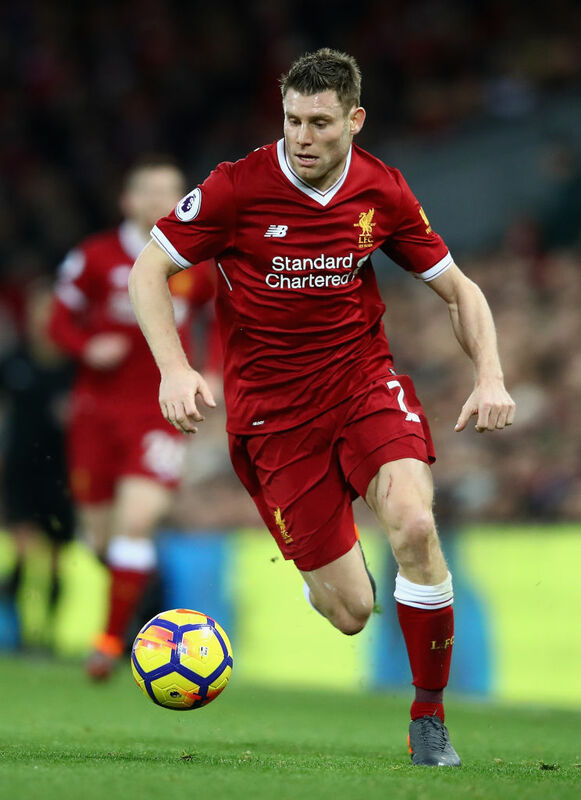 Considering his chart-topping seven assists in the Champions League, James Milner has claimed this proves he is more than a “workhorse who runs about a bit”. 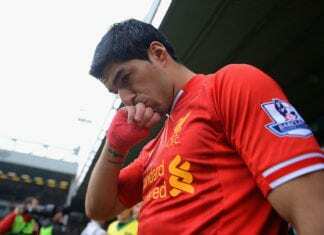 He has assisted for seven of the 28 goals Liverpool have scored in the league this season, even though he has played only for 341 minutes, meaning he provides an assist every 48 minutes of playtime. This puts him three assists in front of teammate Roberto Firmino, Chelsea’s Eden Hazard, PSG’s Neymar and Manchester City’s Kevin De Bruyne. Liverpool will seek to continue putting the pressure on Manchester City when they face Huddersfield at Anfield. Milner believes things are finally taking a turn for good, following the jokes for him in the Liverpool squad. “There has been a bit of banter about it. It’s nice to have, it helps me shut down any arguments if there is any banter going on in the dressing room,” Milner shared, according to SkySports. “I just want to contribute to the team. Throughout my career I’ve managed to create goals for the team I have played at,” he went on to share.